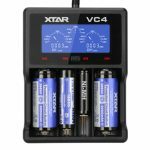 The latest in charger innovation, the VC2 Plus Master is a smart charger that has a countdown timer for each bay, showing the time it needs to fully charge the battery. 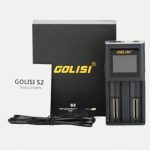 It can recognize, charge and display both Ni-MH and Li-ion batteries at the same time, and you can totally control the charging speed (0.5A/1.0A) as you like. 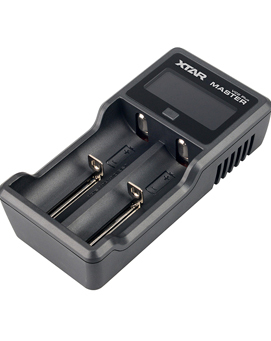 In order to save time, the USB Output with Power-Path Management System enables you to charge both batteries and the external device at the same time while power is connected! 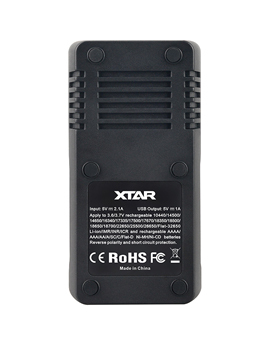 Battery power icon and percentage display. You can clearly know the battery power and charging status by ramping up from 0% to 100% when the battery is fully charged. 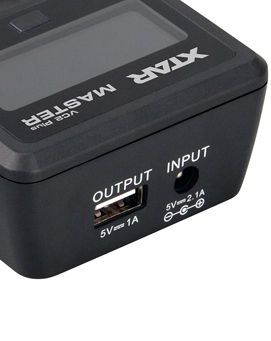 Countdown timer for each bay showing the time it needs to be fully charged. 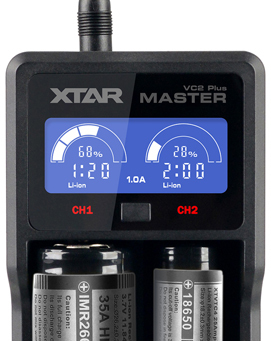 VC2 Plus Master has under voltage lockout and self-start function.